Are you looking for the most effective teeth whitening treatment? Would you like to whiten your smile in the safest way possible? Did you know that not all teeth whitening products and treatments are legal and may damage your teeth? Many people still believe that teeth whitening treatments can be carried out at a beauty salon or at home by a beautician. Also, unscrupulous traders have been selling expensive tooth whitening equipment and courses to people in the beauty industry while making them believe that the process is legal. 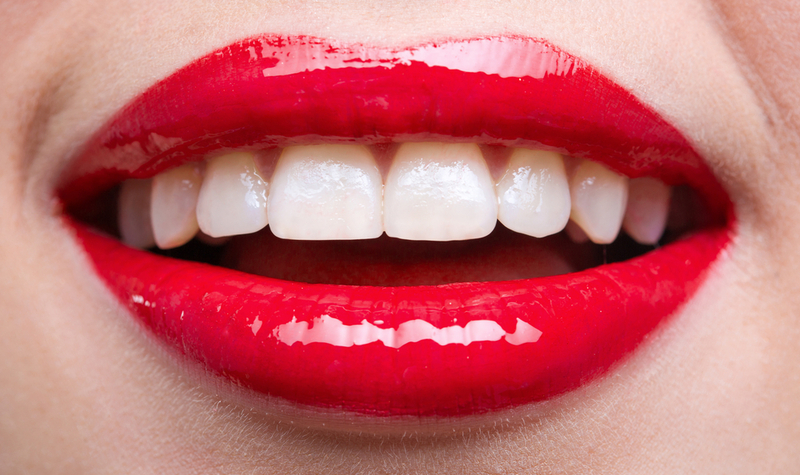 Who can perform teeth whitening treatments legally? It is not legal for anyone other than a dentist or prescription dental therapist/hygienist to carry out tooth whitening. These dental professionals will have undergone training for many years in order to understand the structures of the mouth and to recognize dental problems so they are able to prescribe the correct treatment for their patients. The incorrect use of the teeth whitening chemicals can permanently damage teeth and gums as these chemicals actually sink into the tooth surface. Therefore, the person providing the treatment must be fully dentally qualified and registered with the General Dental Council (GDC) to protect the public against this type of damage. A recent court case highlighted the fact that tooth whitening had been decided by a High Court judge, to be an ‘act of dentistry’. So even if the amount of hydrogen peroxide being used is below the legal limit or if the product being used does not release hydrogen peroxide, a non-qualified person will be breaking the law and putting their clients at risk by providing the treatment. All of the tooth whitening products used by dental professionals are safe, tested and proven to be non-harmful to teeth or gums. In addition, the British Association of Beauty Therapy and Cosmetology (BABTAC) states that it will not provide insurance for tooth whitening as there isn’t a recognized qualification for these kind of treatments. It is also highly unlikely that any other insurance company would cover anyone for a treatment that has been proven to be illegal in the High Court. If you would like to whiten your teeth safe and professionally contact your local Brite Dental clinic in Paisley, Clarkston, Bridge of Weir or Houston and book your consultation today! This entry was posted on Thursday, March 19th, 2015 at 2:05 pm	and is filed under Cosmetic Dentistry. You can follow any responses to this entry through the RSS 2.0 feed. You can skip to the end and leave a response. Pinging is currently not allowed. The other common “loop hole” they try to exploit is that it is completely self administered. A Megawhite employee tried to use this defence and still got prosecuted for illegal tooth whitening.